Sriz Beauty Blog: Fab Bag May 2015 Edition Review!!! 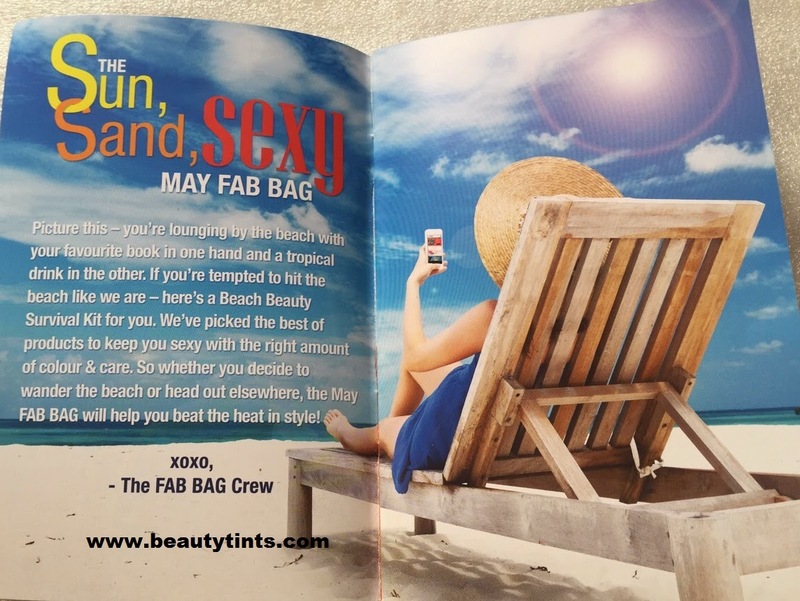 Today I am reviewing Fab Bag May 2015 Edition,which I received yesterday.Last month I had a very pathetic experience,I received the April Bag on April 30th and that too with out the important product,which is the City Color Blush.I have asked them many times and the only reply they gave is that we will ship your replacement in a week,till now I did not receive the replacement,which is why I did not reviewed the April Bag.I am very much vexed up with their worst Customer service.My subscription ends next month and I am not going to subscribe to it any more.And coming to this month's Fab Bag,it is a white colored bag with blue stripes on it.This time the theme is Sun,Sand,Se*y!!! 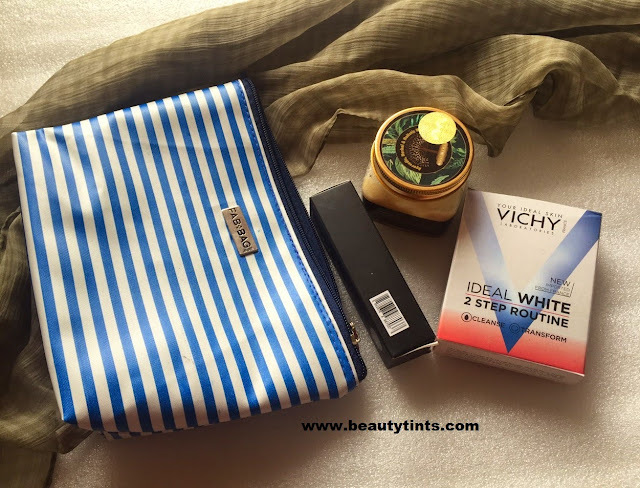 This time I have received 3 products and a bonus Scarf. 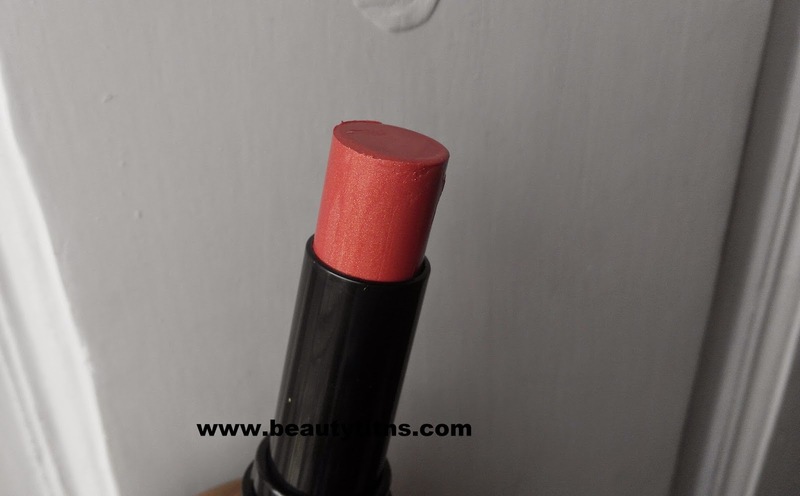 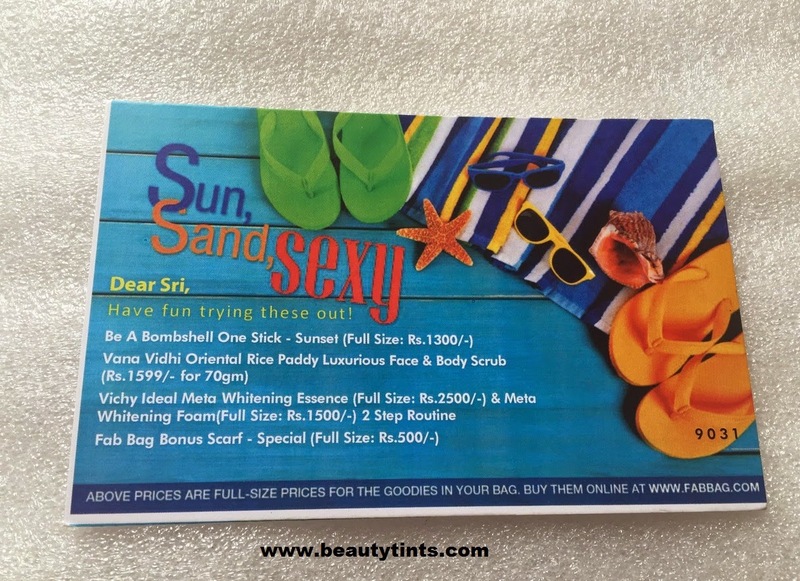 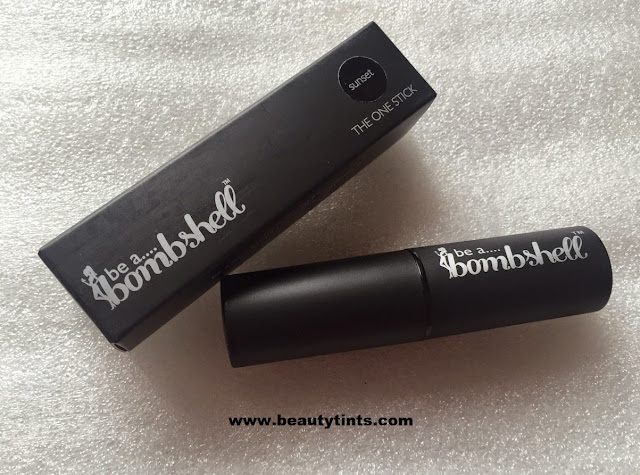 1) Be A Bomb Shell One Stick in shade Sunset : This is a full size product...which costs around INR 1300/-. I got the shade Sunset,which is a Peachy color with micro shimmer particles.It can be used on cheeks as a blush,or on lips as a lipstick or on Eyes as an eye shadow. 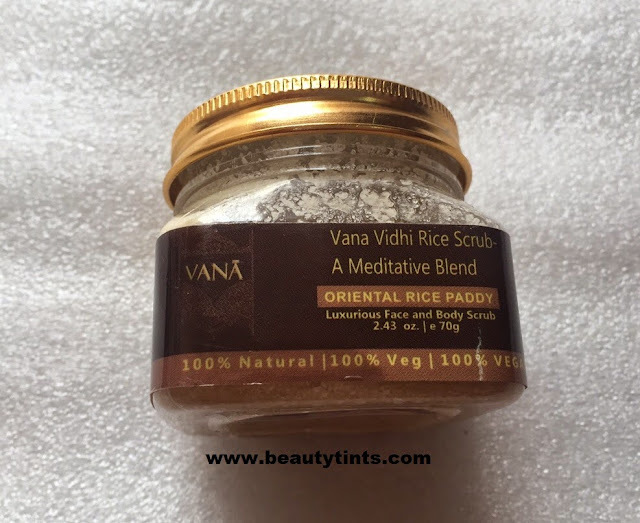 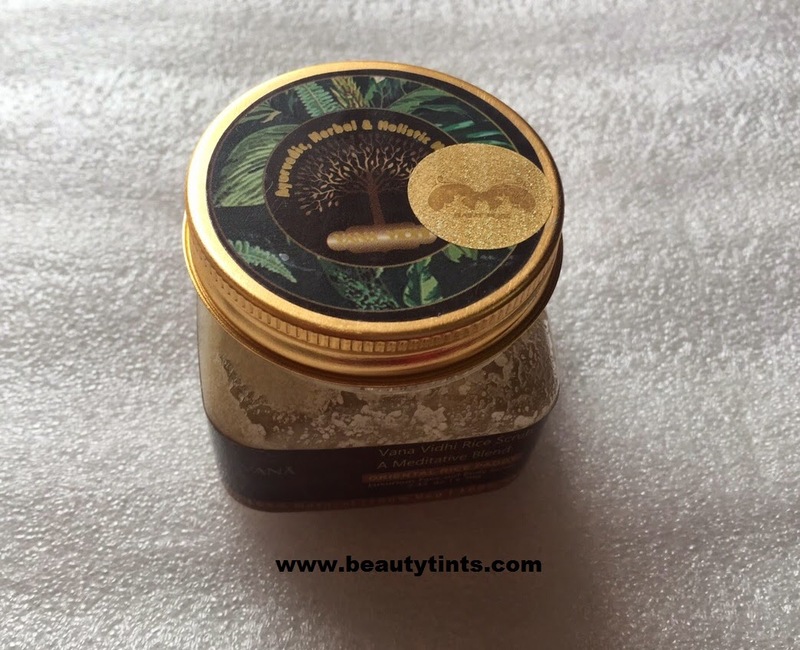 2)Vana vidhi Rice Scrub : This is also a full sized product of 70 gm which costs around INR 1599/- .I have tried many samples from Vana vidhi this month as I received the full Spa Kit in this month's My Envy Box.I am excited to try this as well. 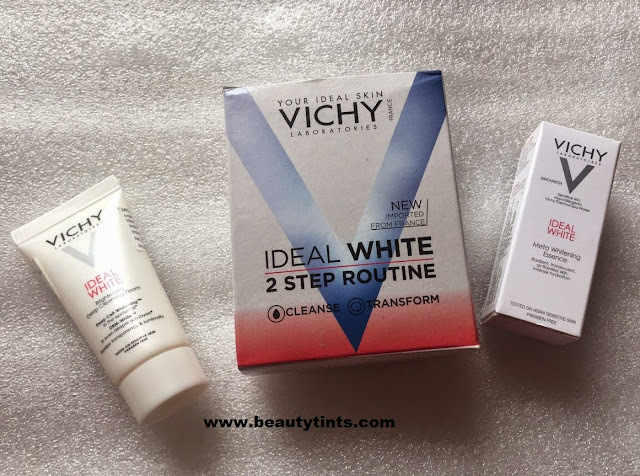 3) Vichy Ideal White 2 Step Routine Sample Kit : This consists of 15 ml Brightening Deep Cleansing Foam and 3ml Meta Whitening Essence.I am super happy for receiving this kit as I love Vichy products a lot.Yesterday I used both of these and loved it. Along with this they have sent a free scarf worth INR 500/- but that scarf is a very ordinary one which cannot be used to cover the head,but can be used to style your outfit. 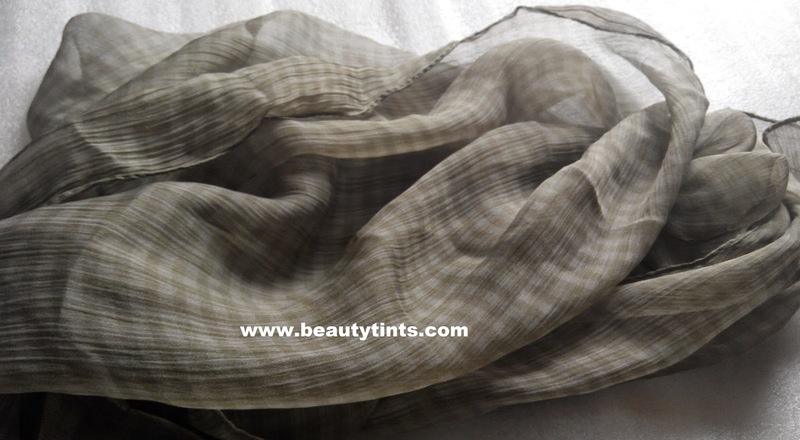 Overall! 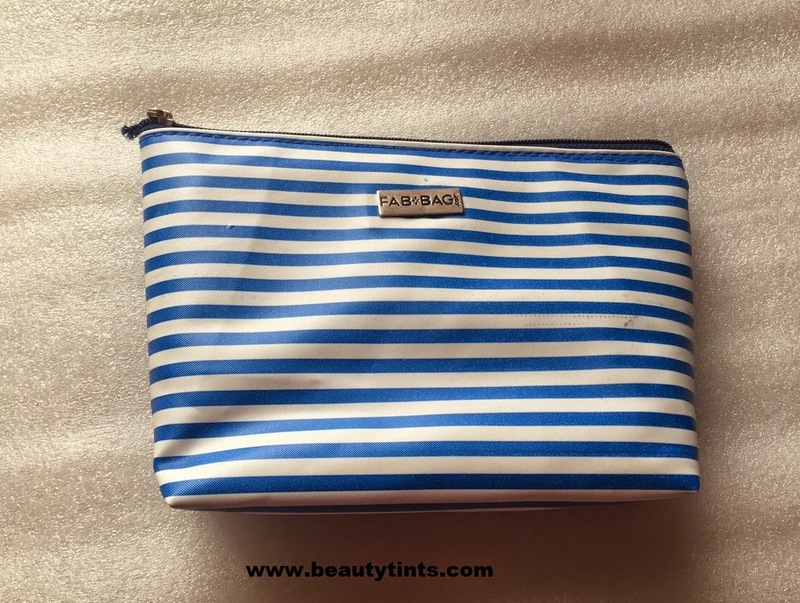 an okay bag with good mix of products,but their service has to be improved! 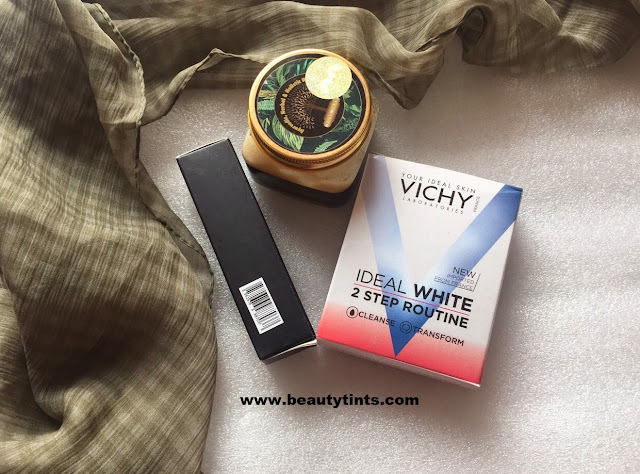 Check out what I received in May ''My Envy Box'',MSM BOX and Beauty Wish Box.